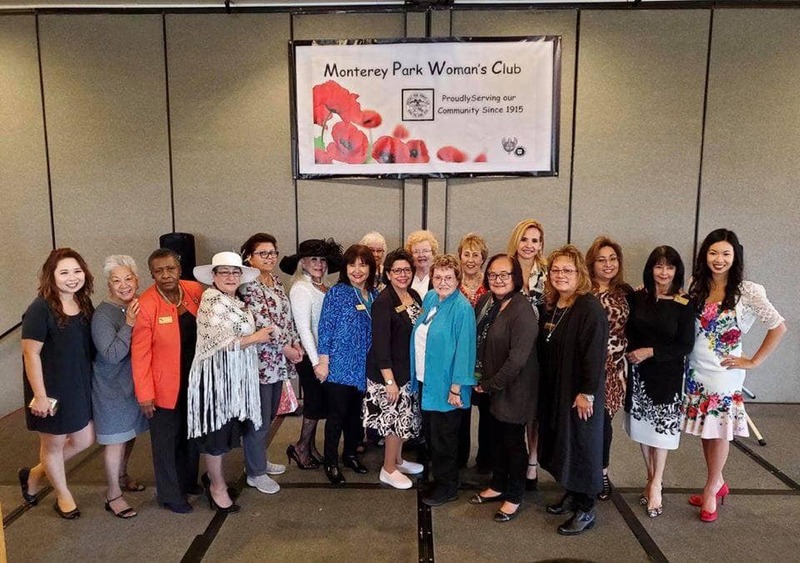 The Monterey Park Womens Club held their Annual Fundraising Fashion Show and Luncheon on March 9th at the Quiet Cannon in Montebello. This successful fashion show and luncheon apprieciates everyone involved for their continuous support of helping womens health as well as raising money for their various charitable groups. 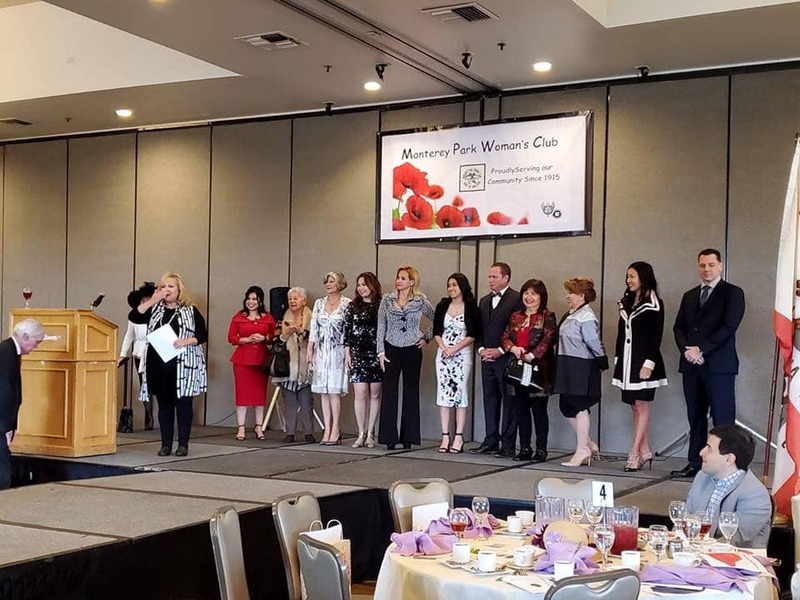 The Monterey Park Woman’s Club has been supporting a wide range of programs in and around the community since 1915 and we couldnt of been more happy to attend such an eventfull luncheon!